Strong and decisive, Aston sits at the head of the table. Defying the conventions of the typical boardroom chair or executive lounge, its linear profile and aerodynamic lines are engineered for comfort and performance. With mechanics sheathed in its sleek form, Aston is ergonomic yet light, making it perfect for both home and work. Especially designed for work environments and applications, Aston is available in three different back heights – Conference, Office and Direction – covered in leather or fabric in a wide range of colors. All models are available in four-way base with swivel mechanism, automatic seat repositioning mechanism and tilt adjustment or five-way base with castors and height-adjustment mechanism. 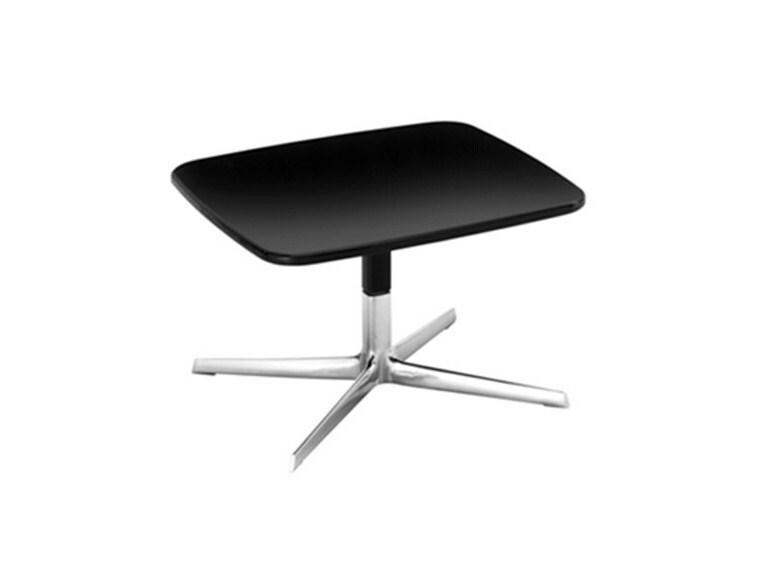 The Conference model is available in four-leg base or cantilever chrome base. The Office and Direction models are offered with a synchronized adjustment. 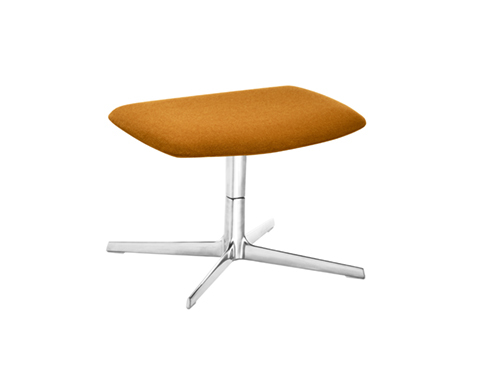 The Aston Lounge features a four-way base with a swivel mechanism or an automatic seat repositioning mechanism. 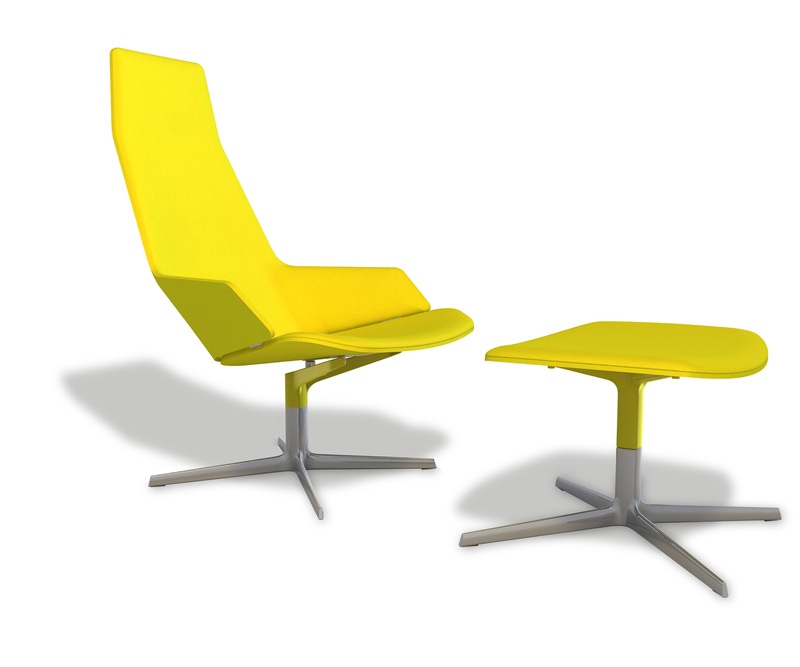 Designed especially for waiting and lounge areas, the Aston Lounge has an upholstered footrest and side table. The Aston Collection is GreenGuard certified.